According to latest leak of information, Marshmallow updates for a string of Samsung Galaxy devices have been delayed, pushed back about a month to even two months. It was first reported in November that Android 6.0 updates would hit devices such as the Galaxy Note 5 and Galaxy S6 Edge+ in late December, but as we stroll into late January, updates in the US have yet to take place. As seen in a portion of the leaked document, all devices have been pushed back rather significantly, with the Galaxy Note 5 and Galaxy S6 Edge+ now listed as receiving the updates some time in February. 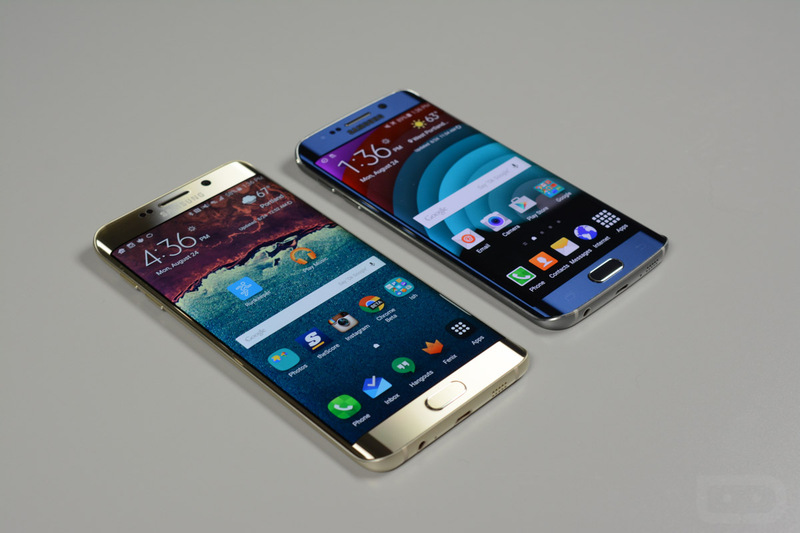 The Galaxy S6 and Galaxy S6 Edge have also been delayed, now listed as February/March. As for the Galaxy S5, that device is now listed to receive Marshmallow in March/April, instead of “awaiting approval” as it did in November, which is a good thing. Now, while all of this may sound sad, Samsung has never been one to open up on its update process. If anything, they are the least transparent Android OEM on the planet in this department. But you know, we can’t blame Samsung for this. They make a ton of phones that are available on hundreds of carriers around the globe, making the update situation rather complex. And when we say a Samsung software update has been “delayed,” we can’t exactly expect an apology from Samsung, as the company has never promised or guaranteed any type of update timeline. All we as consumers can go on are leaks such as this one. If you are awaiting your Marshmallow update, it appears you will have to hold on a bit longer.